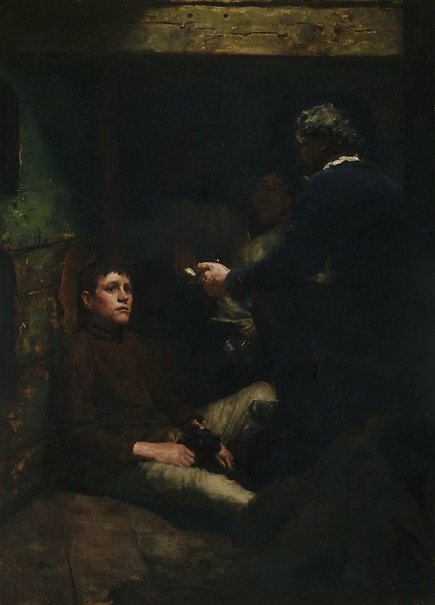 Signed and dated l.l., black oil "H S Tuke 1887". Tuke under canvas , 1989, 44 (illus.). Victorian social conscience , Sydney, 1976. The Pall Mall Gazette , London.